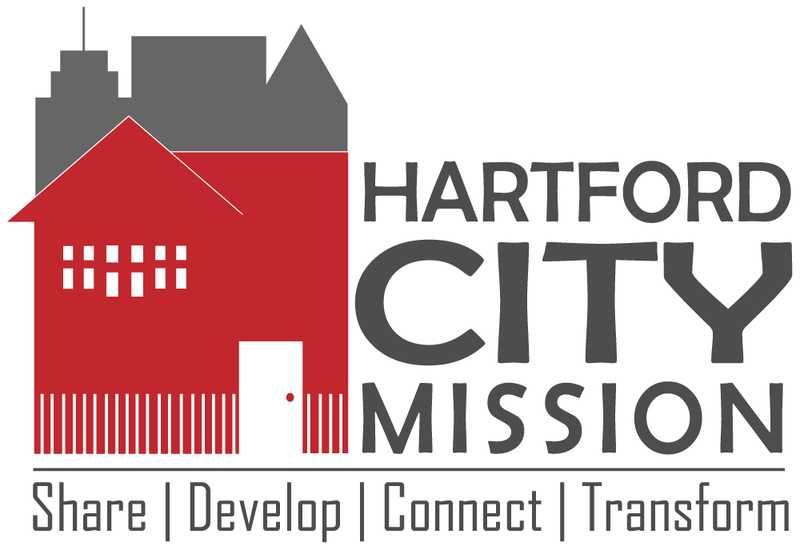 Thanks for your interest in volunteering with Hartford City Mission! ​We look forward to connecting with you. Please contact Danielle with any questions.